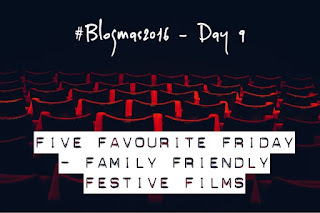 This week it's my turn to pick the topic for our Five Favourite Friday post, and after deliberating about a spin on favourite films, I've plucked for Family Friendly Festive Films, mainly because I knew my partner wouldn't like me mentioning Die Hard (1988). A classic tale from Charles Dickens about Christmas redemption gets the Muppets interpretation. 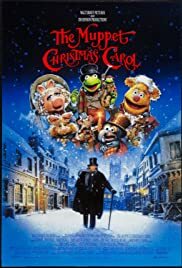 Michael Caine takes the role of Scrooge and it's a role he was born to play, the fact he works so effortlessly with the Muppets... he should have got an Oscar for this performance! 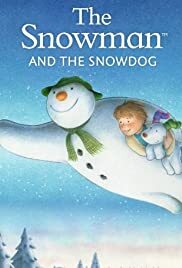 It's impossible to separate The Snowman and Father Christmas, The Snowman And The Snowdog deserves its place alongside them. Spanning 30 years, these are classics for UK children and are a staple on British TV every year. 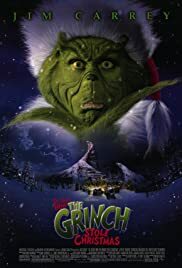 I'm sure we'll create a family tradition of watching the films each Christmas. 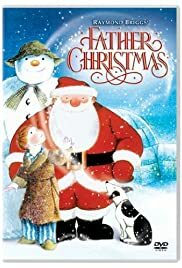 This is the Christmas film I remember from my childhood. Kevin (Macaulay Culkin) was a hero to my generation for taking on two robbers having been left behind by his family and chasing them away by making homemade traps. Aside from the religious undertones, I love this film which contains some great CGI (or that's how I remember it). 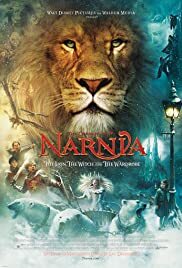 Telling the story of four children that get evacuated during WW2 and get taken in by a couple with a wardrobe that transports the children to the magical realm of Narnia. A possible honourable mention for Elf (2003), I say this as I've not seen it yet but it's my intentions to watch it this year (fingers crossed) as I've heard good things about it from a lot of people. 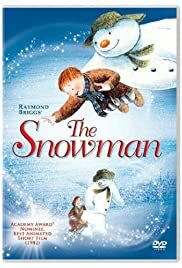 Another film that's been talked about for inclusion is Arthur Christmas (2003), which we're planning to watch next week, I'll let you know what I think of it soon! Are there any films I should consider checking out with my family? Let me know in the comments below. As always, you can check out my partners choices on her blog here. My partner will be choosing the topic for our next Five Favourite Friday post, I suspect it will be Christmas themed again.